Every company tries to be the first with the biggest CES announcement, but Asus has been preempted today by hardware partner Qualcomm, which has revealed the upcoming ZenFone AR smartphone with Google Tango support. At the same, prolific leaker @evleaks has provided an image of both the front and back of the new phone. 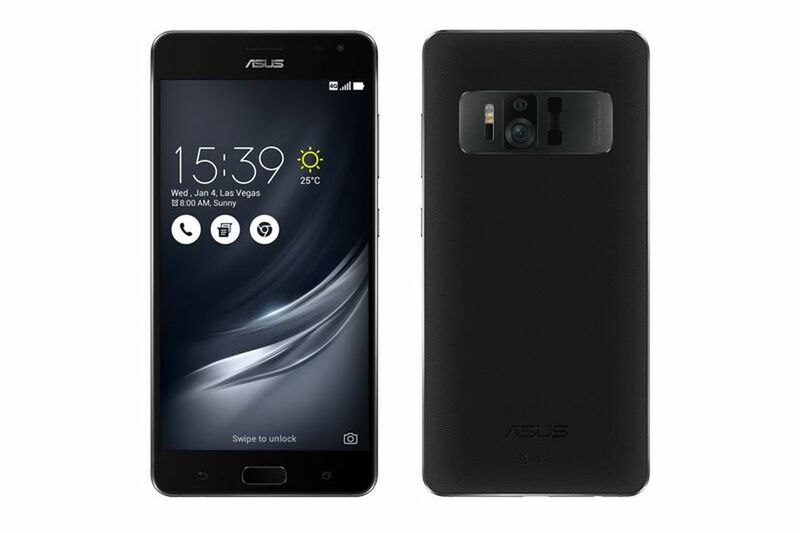 Spotted by GSM Arena and others, Qualcomm’s Snapdragon Blog today disclosed the news about the Asus ZenFone AR, which will follow in the footsteps of the Lenovo Phab 2 Pro, the first phone with Google Tango. Tango is a souped-up version of augmented reality from Google that holds a lot of promise, but still needs work.